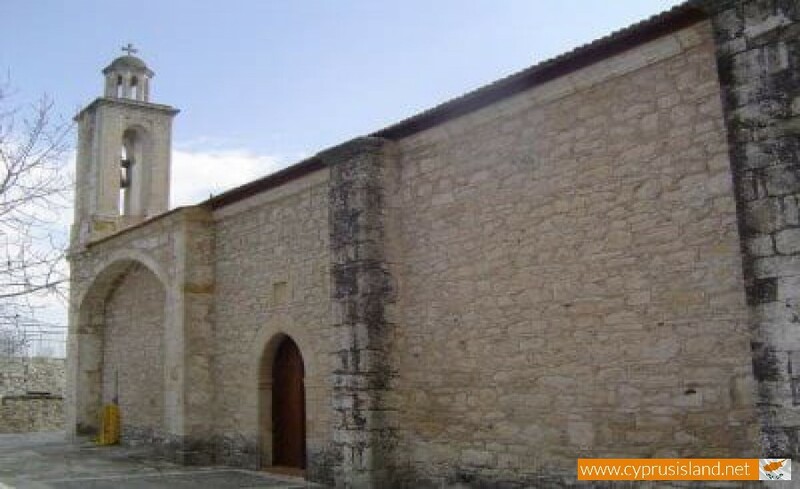 Agios Amrosios is a large Greek community in the occupied district of Kerynia in Cyprus. Before the Turkish invasion in Cyprus in 1974, only Greek Cypriots lived there. The community population in 1960 was 1508 residents, and in 1973 was 1543 residents. The borders of the village expand from Pentadaktylos until the sea. 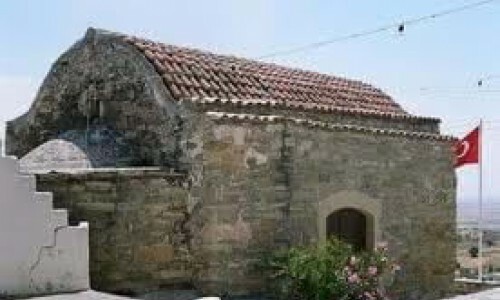 At the borders of the community is the Church of Agios Amvrosios as well as the chapel of The Virgin Mary, Agiou Demetriou and Agiou Georgiou Platimati. The community was occupied on the 14th of August 1974, during the second phase of the Turkish invasion. The insecurity from the pirate raids, especially the ones from Arabs, contributed to the construction of the village away from the beach. 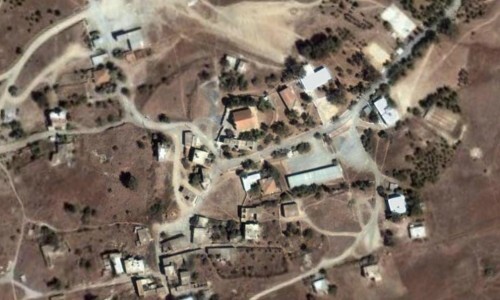 This occurred for many other villages in the Kerynia area as well as in Cyprus in general. The village had an increase in population from 1881 until 1946. Its population from 481 residents in 1881 increased from 764 to 1901, in 1921 it increased to 1113, in 1931 it increased to 1367 and in 1946 it increased to 1779. Even though the population decreased in 1960, it began to increase again in 1973. 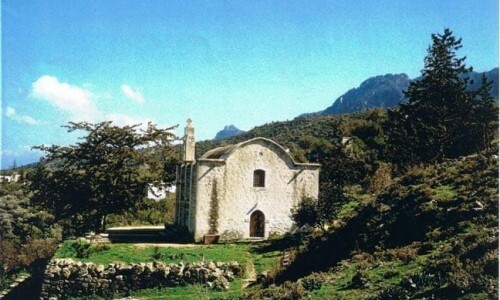 During the last inventory in 1973, a year before the invasion, the population of Agios Amvrosios was 1543 residents. Very close to the village are three monasteries, the known monastery of the Andifonity at the southeast, the Ipatis monastery at the southeast and the Melandrinas monastery at the east. The modern church of the village is dedicated to Agio Amvrosios. 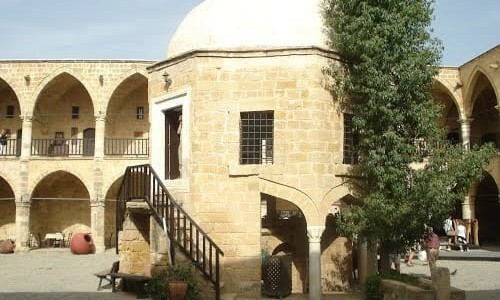 Jeffery as well as Gannis write about the building floors during the Byzantine period and which were scattered in various parts of the community. Also G.S Frankoudis and A. Sakellariou talk about the rubbles of ancient cities which are located between Agios Epictetus and Agios Amvrosios. 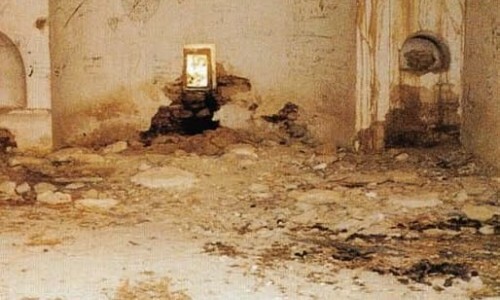 In their books, they refer to the rubbles in Troulli, the Vasiliko and Limenari. Before the invasion, the villagers cultivated olives, carobs, wheat, and livestock plants. The village was known for the cultivation of apricots which were produced in the area. In the inventory of deciduous and fruitful trees, pear trees, walnut trees, prune trees, fig trees, almond trees, pomegranate trees, apple trees and many others were reported. An impressive number of apricot trees added up to 10.625 trees. The area which was covered by deciduous trees measured up to 7646, 40 square feet of land. Livestock was also in development as 5.000 sheep goat were raised. 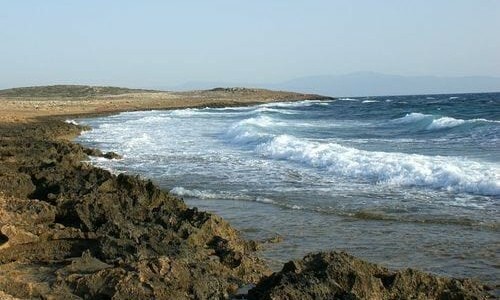 The coastal location of Agios Amvrosios contributed to the limited development of fishing. 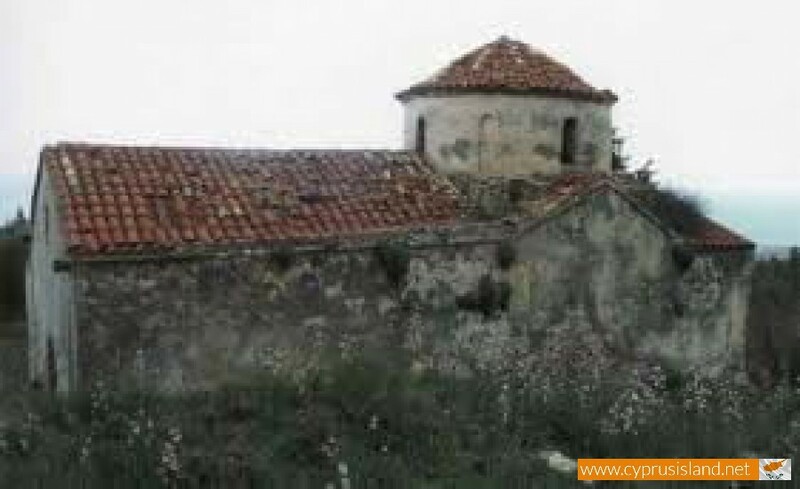 The majestic village location which was between the mountain and sea, its communicative location between the west and east district of Kerynia as well as its neighbouring with the Byzantine monastery of the Antifonity, foreshadowed a brilliant tourist development. Rental houses were offered to regular tourists and foreigners before the invasion.